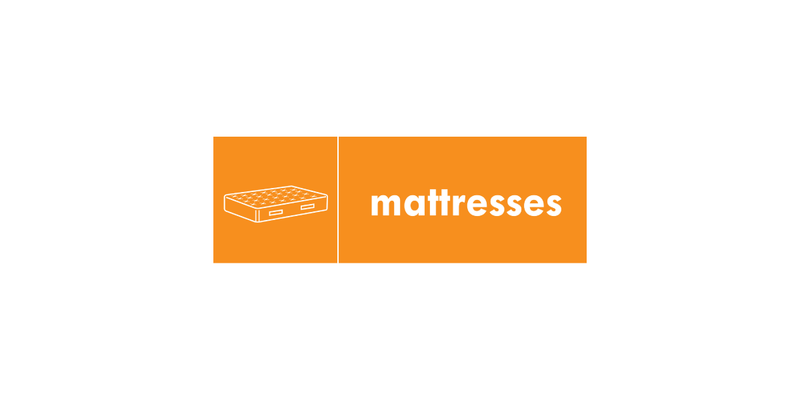 Unfortunately it is not possible to recycle mattresses via our facilities at present. However we are continuing to try and source a reputable and cost effective reprocessor within a reasonable distance of the WRWA area. You may be able to find further information on mattress recycling through other websites such as Mattress Online or Collect Your Old Bed. Residents can leave an unwanted mattress for disposal at the Smugglers Way Household Waste and Recycling Centre.